It is fairly easy to find a list of the most defining games in the industry. Games that change the way we see the medium, how it can be expressed and used. Games that often make a list like this are Pac-Man, Rock-Man, Halo, DOOM, and even the likes of Warcraft. However, when you ask an individual what their all-time and most influential games are, chances are that you will get different answers from everyone you ask. 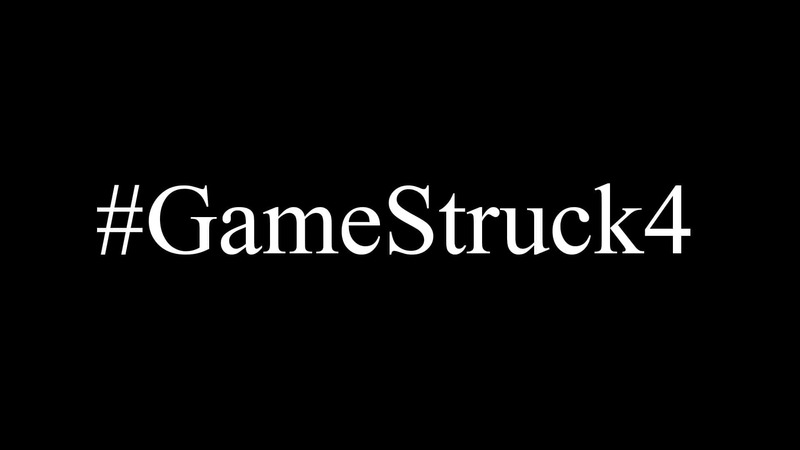 As such and rising from the wake that was #FilmStruck4, a topic on Twitter that started when influential channels and studios tweeted about their most influential movies, comes #GameStruck4. First tweeted by popular Soulsborne personality, Marcus “EpicNameBro” Sanders, #GameStruck4 resounded with many on Twitter. In fact, it resounded with so many that the hashtag itself became a global trending topic overnight. In a very short period of time, companies and major personalities jumped onto the bandwagon, revealing their personal influential picks. I don't watch movies, so I can't do the whole "what 4 films define you" thing. But I can do games! Marcus explains in a video that he is a gamer at heart and does not really watch movies. As such, he felt no inclination to participate in the #FilmStruck4 hashtag. With that in mind, he set out to create his own, based on a topic he loves. Thus #GameStruck4 was born. In his video, he explains why he chose games such as Vanilla World of Warcraft, Cave Story, Final Fantasy Tactics, and — of course — Demon’s Souls — the game that influenced a big chunk of his career, both as a prominent member in the Soulsborne community, and as a gamer who co-wrote several guides for various games in the series (the newest guide for Dark Souls Remastered, published by Future Press, is due for release on 25 May 2018). So there you have it. A popular Twitter Trend that resounds with just about everyone here at Vamers, began with a gamer much like you and me. Now, without further ado, please excuse me while I list my four picks for #GameStruck4, with brief explanations. This one was tough. I wanted to pick a Massively Multiplayer Online Game, but I had a very hard time choosing between Guild Wars, Runescape, and Maplestory. In the end, I chose Maplestory for the sheer fact that I was, in my own right, a prominent figure in a very large guild for a very long time. 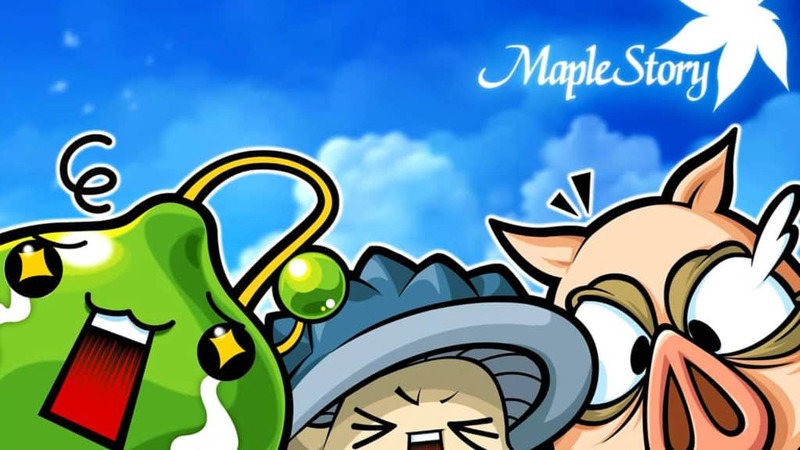 Maplestory is where I met many people who I am still friends with to this day. It is where I learned of my love for the English language, and where I got my inspiration from, to one day become a published author. During my time with Maplestory, I grew into the person that I am today. Never, in any game since, have I made as many friends or spent as many hours just talking and having fun, as I did in Maplestory. For my second pick, I almost chose a game like Chocobo Racing or Grand Tour. However, in the end, I chose the Westwood Studios’ foray into futuristic strategy games, because it did end up influencing my love for all things strategy. I fondly remember playing Command & Conquer on our big PlayStation console back in the day. When I finally got a PC strong enough to handle it, I promptly moved over and spent hundreds of hours on the game. The game, like so many others, sparked my love for Real-time strategy games long before I even knew what real-time strategy even meant. I am a simple guy, and perhaps because of games such as these, I never bothered with bigger 4X genre driven games. Command and Conquer has always been about turtling up or rushing the enemy with everything you have — a simple mindset to learn. 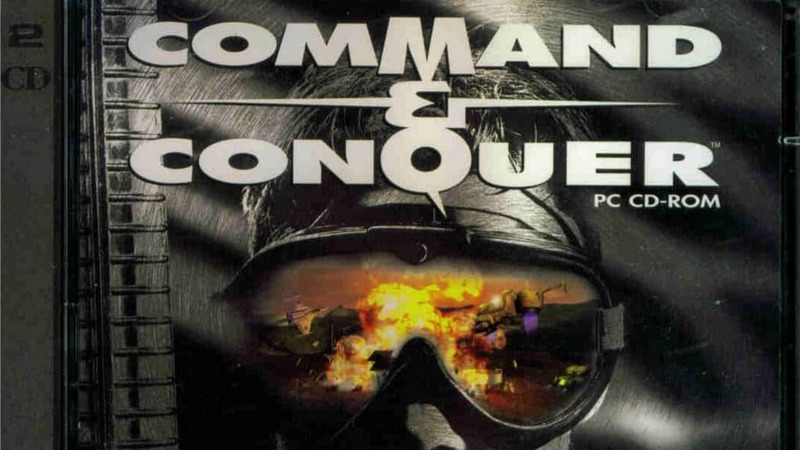 Such a shame that the franchise pretty much died when Electronic Arts published Command & Conquer 4. Now, here is where my list becomes very dicey. When it comes to Japanese Role-playing Games, I actually started with Final Fantasy VIII. This was before I even knew how popular the franchise was! Of course, I loved it, moved on to Final Fantasy IX, and eventually found Final Fantasy IV (which cemented those three as my top three Final Fantasy titles). 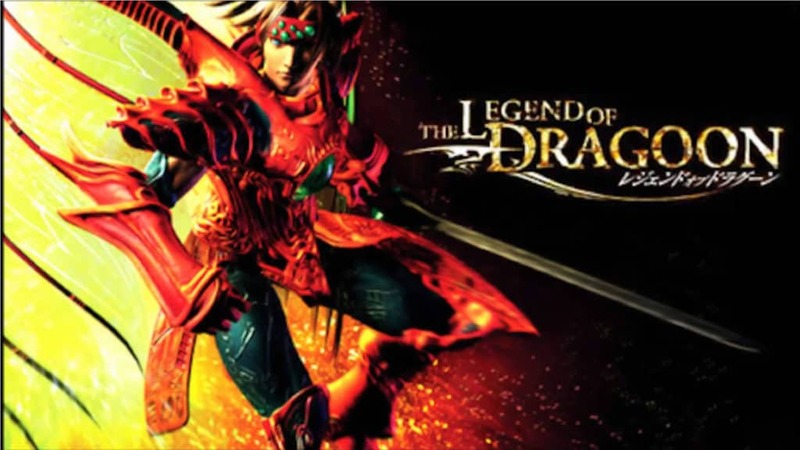 When it comes to JRPGs, however, no one who has ever played The Legend of Dragoon will argue that it is undoubtedly one of the best ever developed. The Legend of Dragoon is the epitome of JRPG in its era. It delivers an outstanding narrative, a somewhat linear story broken up in segments that allow you to traverse and explore a world map at your own leisure; cool computer-generated imagery (CGI) that was out of the world at the time; and amazing character progression that was unrivalled for the time. It was also a lot of fun and a title that I would pay hard money for if it ever gets remastered, or if that long-lost sequel/prequel ever happens. Ah yes. What would my list be without Silent Hill? See, I am still rather young, and as such, did not grow up with the Nintendo Entertainment System or the Famicom. I grew up with the PlayStation 1, with games such as 007: A World is not Enough, Tomb Raider I and II, and Croc: Legend of the Gobos. However, I fondly remember joining my father in the playroom every odd night when I could not sleep. I would get on top of a couch that stood next to a little purple television set (that we still have) where my dad would be playing Silent Hill, complete with notepad and glass of whiskey at his side. There, I would lay half asleep and watch him complete the various puzzles Silent Hill threw at him. Watch as he explored the misty remains of the abandoned town, and fend off the various creatures from the Other Version of Silent Hill – every time his radio would go crazy. When I finally picked up the game, I could not complete it without a New Game Plus save that my dad had created. Even then, I did not complete a single Silent Hill game until I went back a few years later, and played it from scratch. Silent Hill will forever be on a list like this, simply because of the memories I hold dear thanks to this game. What are your four most influential games? Be sure to leave it down in the comment below, and we might include it in a future article!